Bob Lucas’ Santa Clarita Custom Air - Bob Lucas’ Santa Clarita Custom Air is a full-service, licensed heating and air conditioning company that serves Santa Clarita, Woodland Hills, Valencia, Encino. 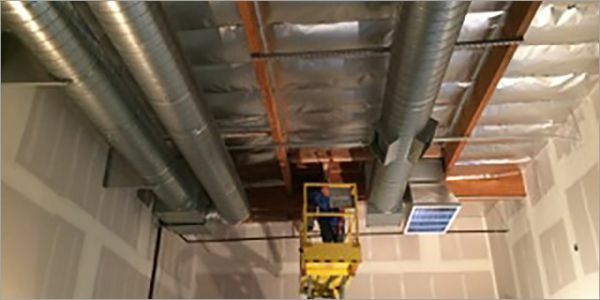 Bob Lucas’ Santa Clarita Custom Air is a full-service, licensed heating and air conditioning company that serves Santa Clarita, Woodland Hills, Valencia, Encino. Bob Lucas’ Santa Clarita Custom Air is a licensed HVAC contractor that has been serving the heating and cooling needs of homes and businesses throughout Encino, Woodland Hills, Santa Clarita, Valencia, Stevenson Ranch, Newhall, Saugus, and other cities in and near the San Fernando Valley since 1990. Over the years, we have served more than 20,000 residential and commercial clients and receive nearly all our business from our loyal customer base and referrals. Our services include air conditioner, furnace, heat pump, and ductless mini-split sales, installation, repair, and maintenance, as well as ductwork replacement, thermostat upgrades and replacements, and air purification system installation, repair, and maintenance. 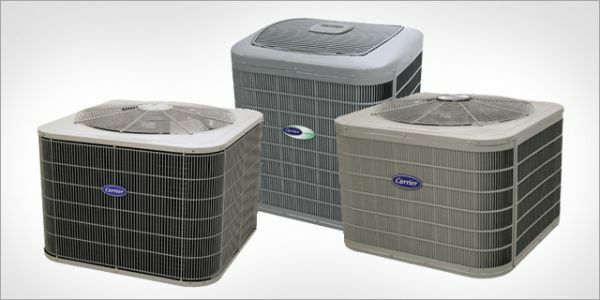 We service, repair, and maintain all major HVAC brands and are a Carrier dealer.